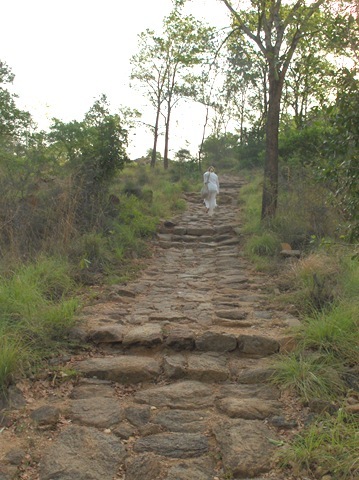 One of the several ‘hill guides’ that will offer to take you to Skandashram and other places on the hill. They will ask for money for their services. 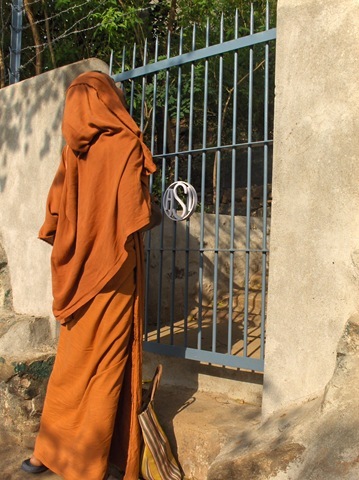 This is the gate through the back of Ramanasramam to Skandashram and other places on the Holy Hill. This sign says that it is locked at various times during the day. After it opens at about 6 AM I have never seen it to be locked. 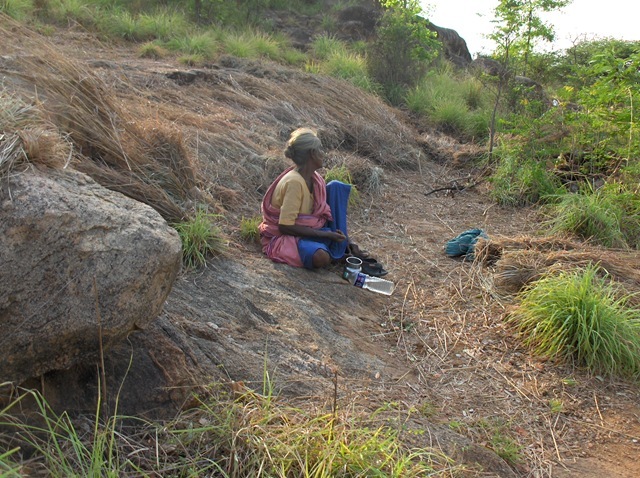 A woman working gathered plant materials. 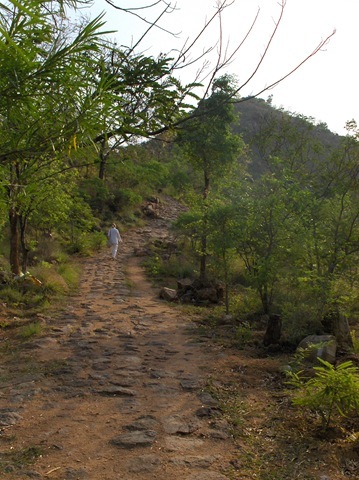 Up the path we go, Arunachala above us. 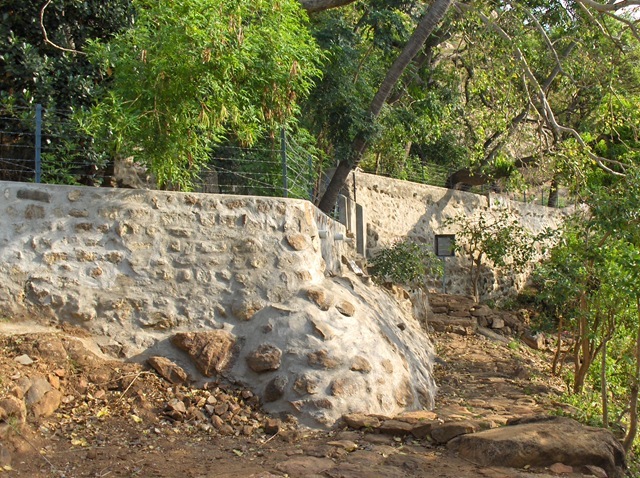 The path is paved with stone, from Ramanasramam all the way to Skandashram, stones set into the dirt, forming a path about three feet wide. 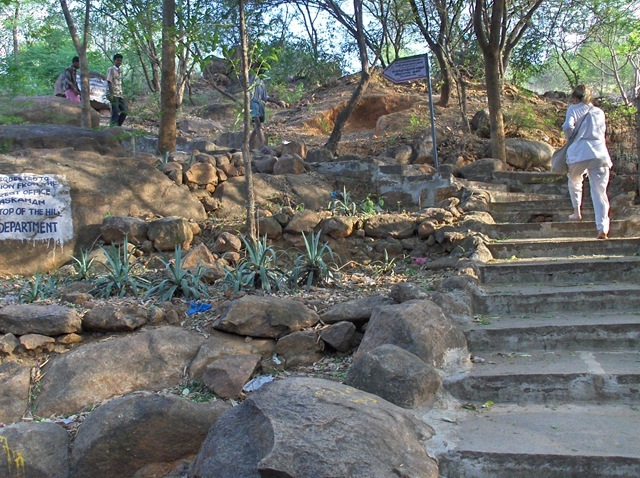 In steep areas there are steps. Someday these stones will be smooth, after 100,000’s of feet have passed over them. 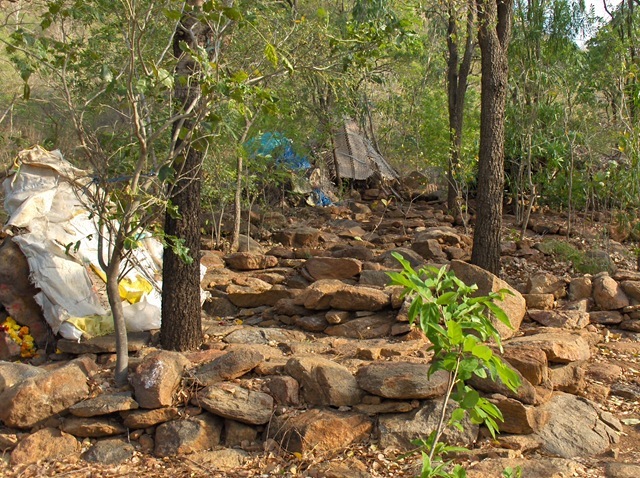 Each stone was carried to the path and set into the ground by unnamed workers. Take the right fork. 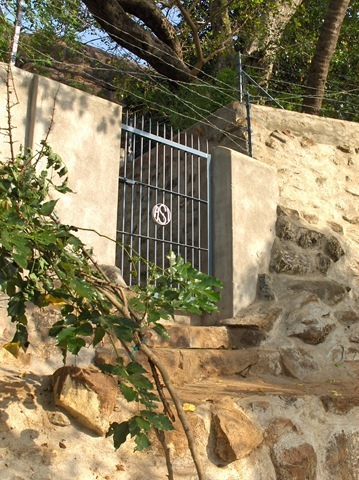 To the left is an entry into the Inner Path for pradakshina. 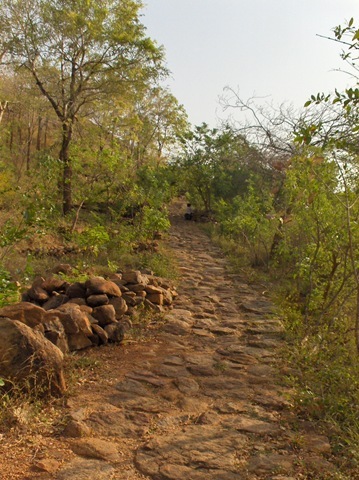 Here is an article on the first leg of the walk on the inner path. 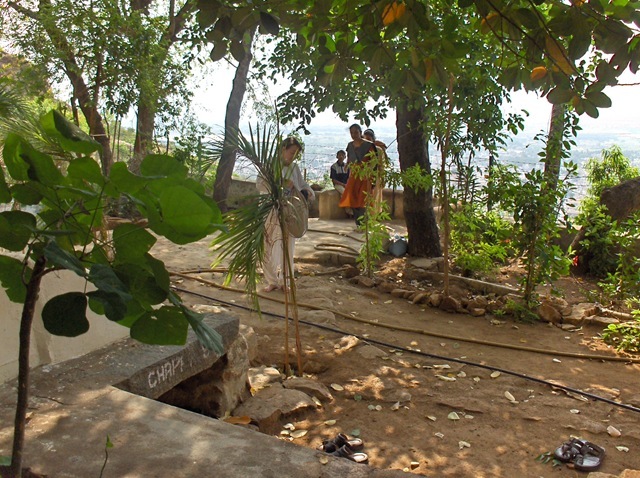 Often there are people sitting on these rocks and meditating here. Not today. 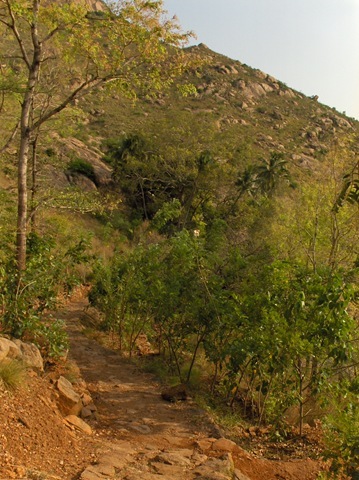 View along the way down to Tiruvannamalai. 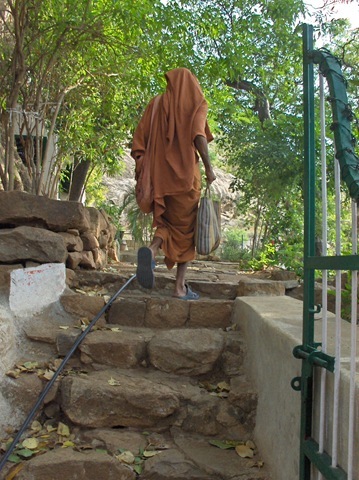 A Sadhu is usually here – “Sivo Hum,” he may say. 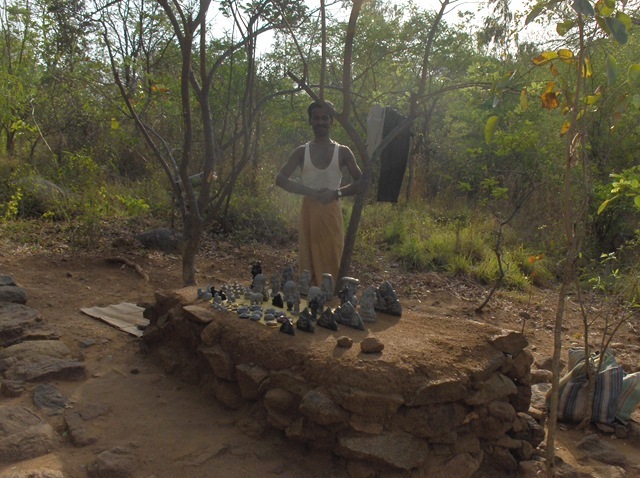 There are stone carvers along the way. Stop and look at their work. It is good and not expensive. We have several pieces on our altar at home. 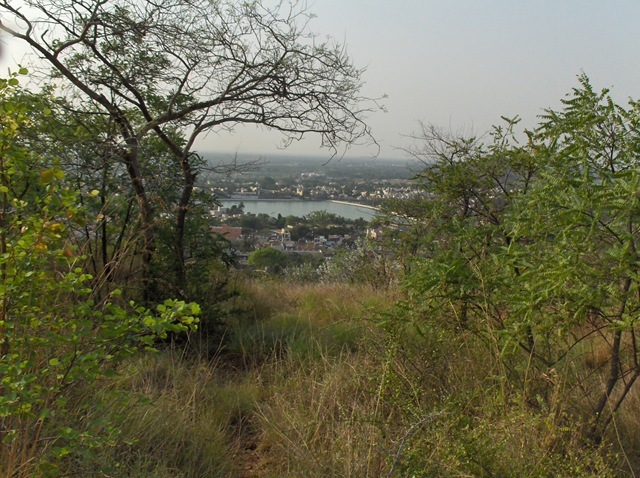 The view from the top of the path. The main temple, Arunachaleswara, is below. 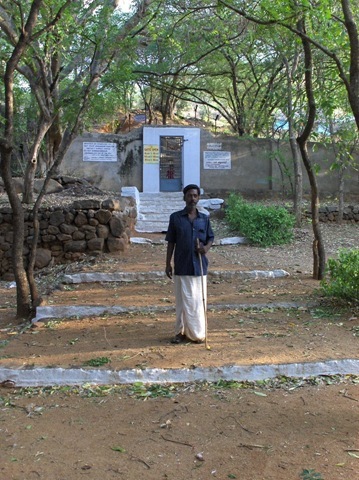 This is one of the main Siva temples in India. Here we are, but the gate is locked, so we have to sit and wait a few minutes. The Swami usually gets here about 8 AM. Then he will chant shortly after he opens the ashram. 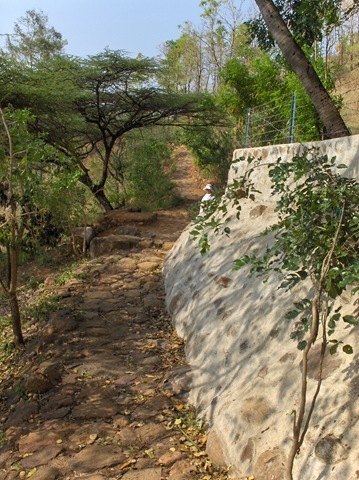 Path down to Virapakshu Cave. It is pretty steep. 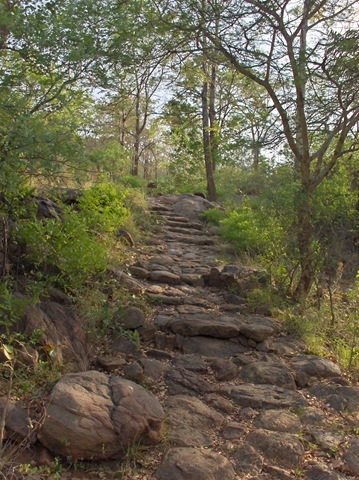 To the left starts one of the paths to the top. I would recommend that this be taken only with a guide, good shoes and plenty of water. And only if you are in pretty good physical shape. Opening the gate, walking in. The Swami unlocks the gates. 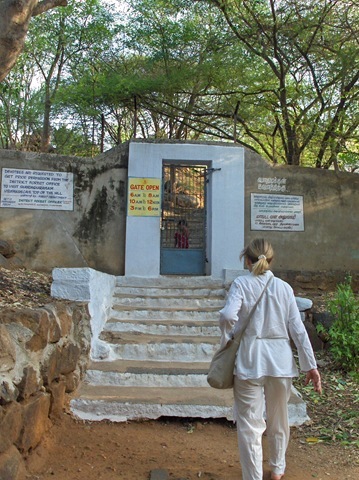 This entry was posted on October 2, 2008 at 3:42 pm and is filed under Arunachala, Ramana Maharshi, Spirituality, Tamil Nadu, Tiruvannamalai, Travel in India. You can follow any responses to this entry through the RSS 2.0 feed. You can leave a response, or trackback from your own site. Blessed You are to stay to find retirement in Arunachalam. Can you please suggest any retirement houses or properties there? Are you living in one of them? I am also hoping to fins retirement there with the blessings of Arunachaleswara only. Any help or guidance will be much appreciated. I live in Mexico now, so cannot hel[p. I do not know of retirement homes in Tiru. 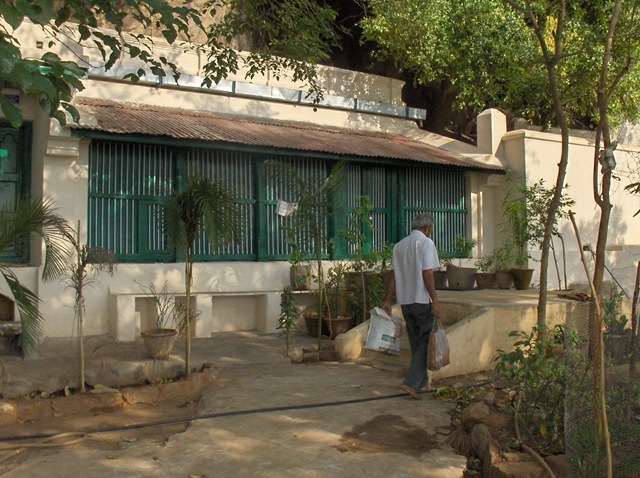 We found a rental house for rupees 6000/month. 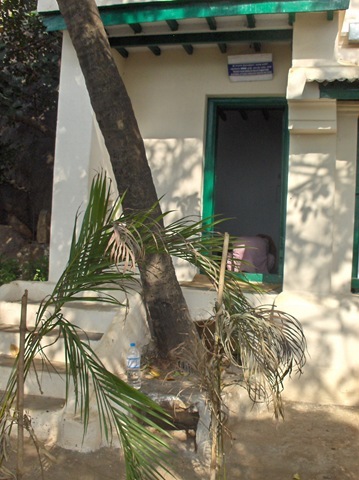 Can i keep an arunachala stone at my home? Different people say different things. So I have no clear answer. I think there are many stones in many houses. 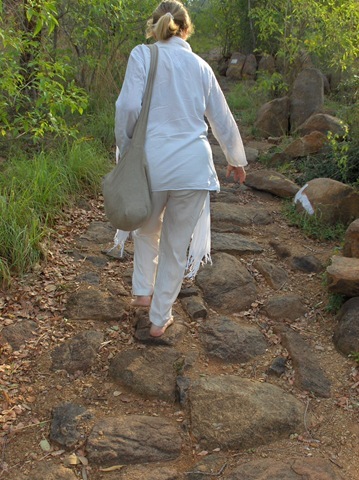 I really feel blessed to see those places trodden by Bhagwan and I too had the opportunity to walk on that path a number of times. I feel deeply indebted to the author of this article. Thank you for editing this article! thank a lot dad for teaching me all this.I may be a bad son that time.Believe me i had changed now.Thanks dad for being with me. 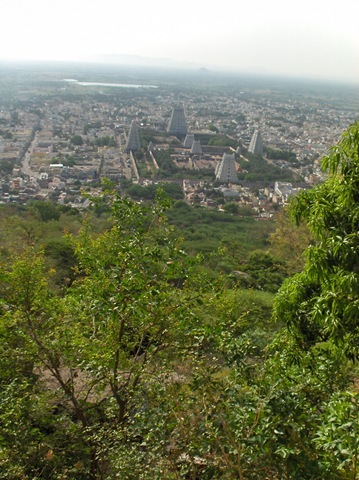 I’m travelling to Tiruvannamalai in January 2012. 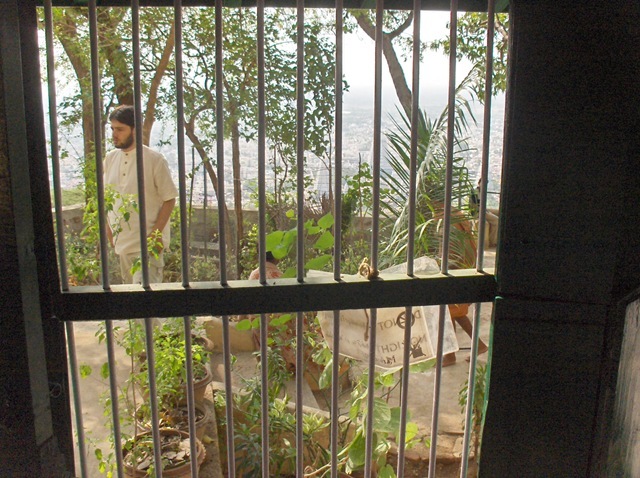 I’m looking to rent a room to complete a 49 day solitary retreat within. 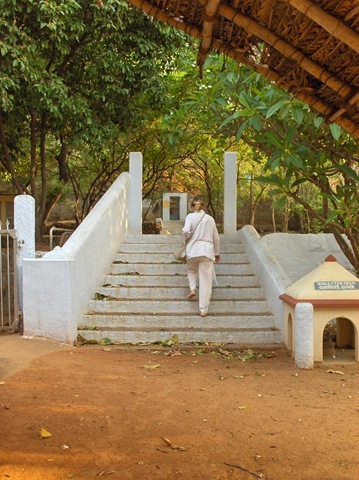 Do you know of an ashram that might be willing and able provide a meal a day with private toilet facilities within a room, or anywhere else quiet that I could rent a room with a private toilet and a stove please ? January is in the midst of the main ‘season’ here, and some years the availability of rooms is pretty limited. That said, you can probably find something then, when you come. What can you pay? That might make a big difference. I found Sri Ramana while living in the USA in 1990. This was from going to satsang at SAT (Society of Abidance in Truth), in Santa Cruz, CA and listening to Nome. These teachings went deep and into my heart. 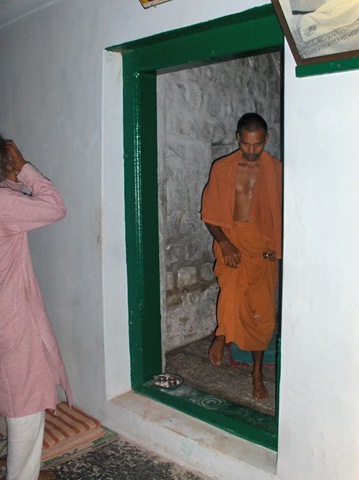 After years of practice, I came to Tiruvannamalai with a group traveling with Nome four years ago. 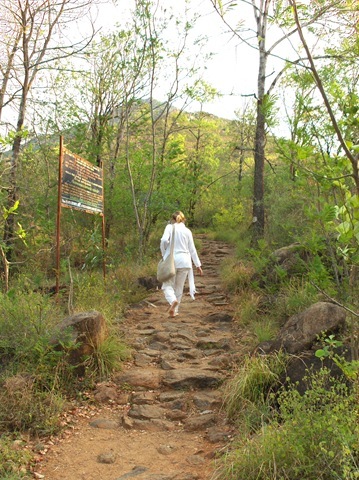 I found with meditating in the early morning with Arunachala the same kind of peace I found meditating with Nome. Retirement was getting near. 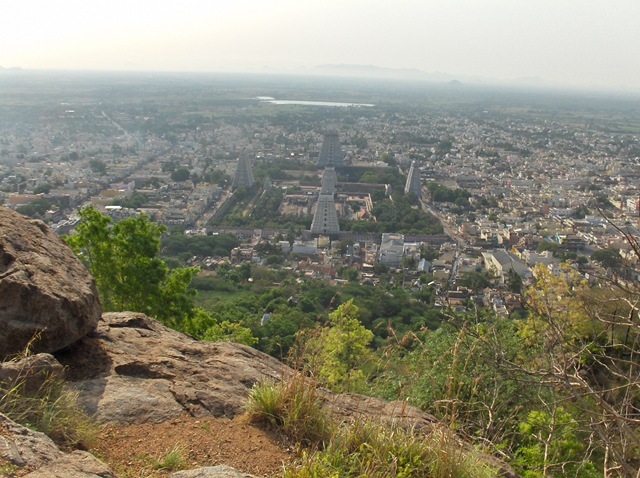 I felt that retirement in Tiruvannamalai where I could live with Arunachala and Sri Ramana was the right thing to do. 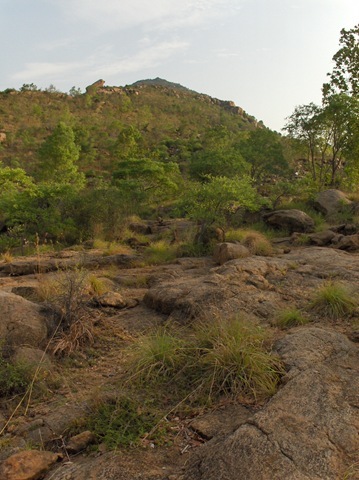 The peace of Arunachala pervades our lives. That was a neat account of your trip to Skandashram albeit a harrowing one in the end what with the bees making you scurry for cover! 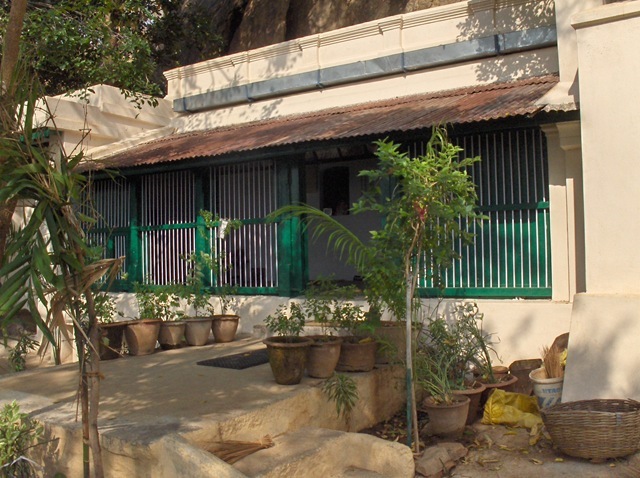 I came to your blog via the “Arunachala Grace” blog…. 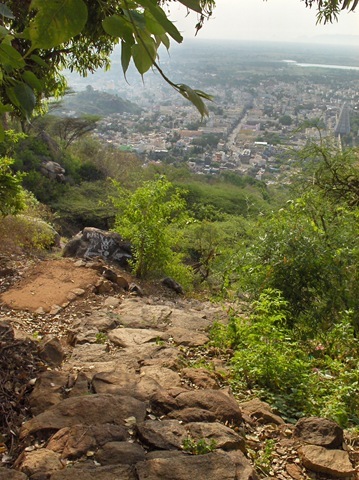 Nice to know that you’ve chosen Tiruvannamalai as your new home. May your stay here in India be of much peace to the body and soul. Congrats on taking a monumental decision to follow the ways of your heart. 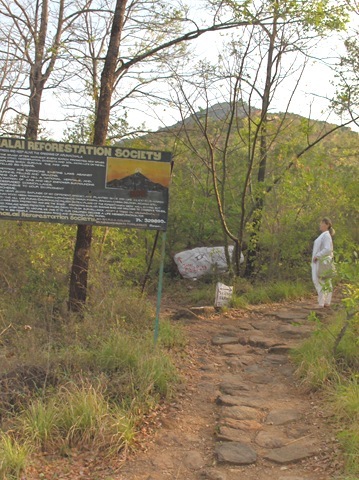 Having said that…may I please ask why Westerners are more interested in Sri Ramana Rishi more than the Lord Arunachala? 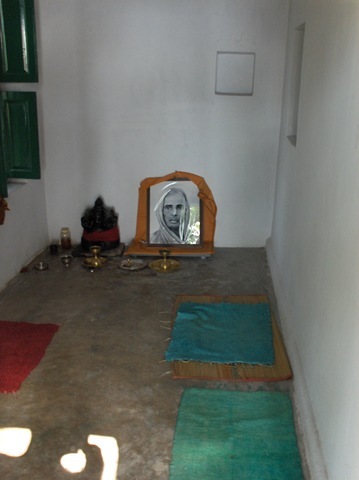 The point here being, Sri Ramana himself was a devotee of the Lord Arunachaleshwarar. Your inputs will be appreciated…this is not to offend you but to satiate the deep curiosity that I have for years!